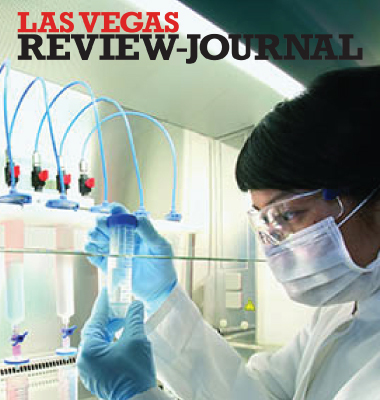 Read the full story in Vegas Inc., and learn more about Touro University Nevada. 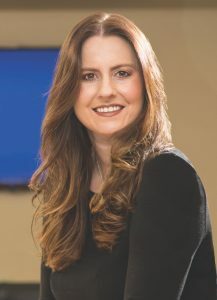 Las Vegas HEALS, a nonprofit membership-based healthcare association, announced today that it recently added Dr. Gillian Barclay to its Executive Committee. 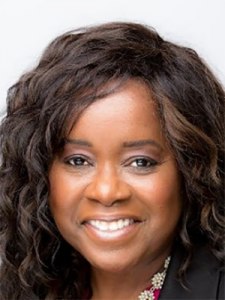 She was also appointed co-chair of the Las Vegas HEALS Legislative Task Force. 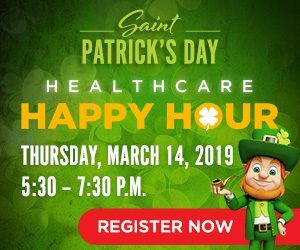 Las Vegas HEALS, DRIVEN NeuroRecovery Center and United Medical Partners have partnered up for the March Las Vegas HEALS Healthcare Happy Hour. Guests can celebrate St. Patrick’s Day and enjoy cuisine and cocktails while also touring the brand-new multidisciplinary facility, located in Downtown Las Vegas. 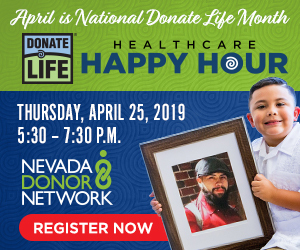 The event will take place from 5:30 – 7:30 p.m. Thursday, March 14 at DRIVEN NeuroRecovery Center located at 701 E. Bridger Ave., Suite 150, Las Vegas, 89101. Free parking will be available in the visitor parking garage located on 8th Street. Event registration is complimentary for all Las Vegas HEALS members by emailing their RSVP to membership@LasVegasHEALS.org or calling 702.952.2477. 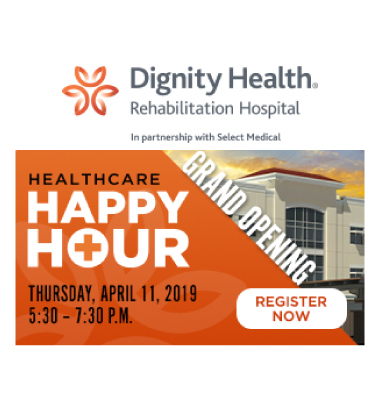 Non-members who are interested in attending the Healthcare Happy Hour event for the first time may also register for free as a guest. 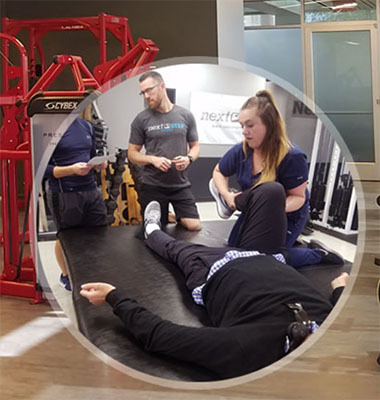 Driven is a multidisciplinary center where individuals with disabilities can improve their physical, mental and emotional health, increase independence, and enhance their overall quality of life using a holistic approach to wellness. DRIVEN’s goal is to fill in the gaps in Southern Nevada and provide options for those with limited mobility. Las Vegas HEALS, a nonprofit membership-based healthcare association, announced the appointment of Charles Perry to Chairman of the Board of Directors on January 24. Charles Perry Chairs HEALS board. Perry has dedicated nearly 50 years to the post-acute care field. 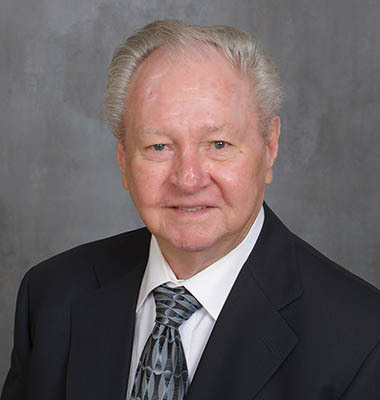 He began as a general manager and administrator at North Mississippi Retirement Home, where he participated in skilled nursing and rehabilitative care delivery services. 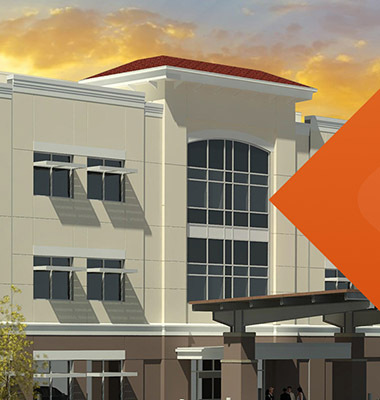 He also was one of the founding partners of Quality Care Inc., a small group of skilled nursing facilities located primarily in Texas. He relocated to Las Vegas and assumed management to the company’s leased facility in 1975. Perry has served on the State’s Medical Care Advisory Committee and the Henderson Chamber of Commerce Board of Directors. He has also served on the Board of Directors of the Nevada Health Care Association and as chairman of its Legislative and Government Affairs Committee, as well as president from 1976-1978 and 1986-1992. 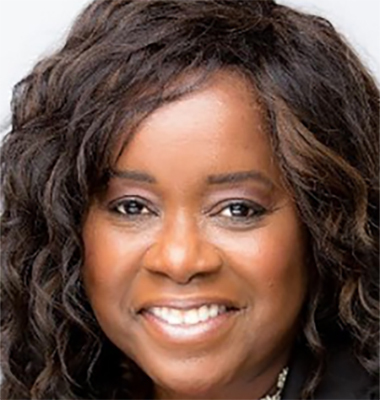 Perry was then appointed as the Association’s executive director & CEO and served in that capacity until August of 2011. 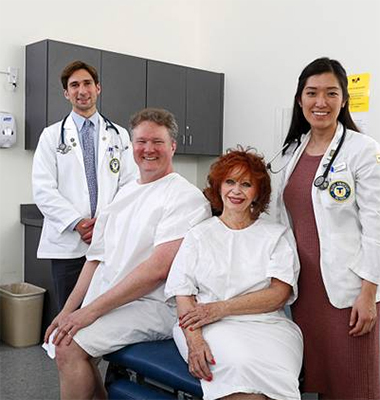 In 2012, he founded what was later named the Perry Foundation in order to improve the quality of care in Nevada’s post-acute and long-term care communities. He is currently chairman of the board. As a past legislator, Perry has a solid understanding of the legislative process. He served as a lobbyist for the Nevada Health Care Association until 2017. He has also chaired the Las Vegas HEALS Legislative Task Force for 15 years. Las Vegas HEALS offers several networking opportunities for members to meet other healthcare professionals and businesses that support healthcare.The monthly Healthcare Happy Hour is the largest networking event attended by physicians, healthcare administrators, allied health professionals and those who support the growth of healthcare. The organization relocated its offices to the Roseman University Summerlin Campus at One Breakthrough Way in 2018. The new space is situated across from Roseman University’s 98-seat auditorium, which the organization uses for various events. 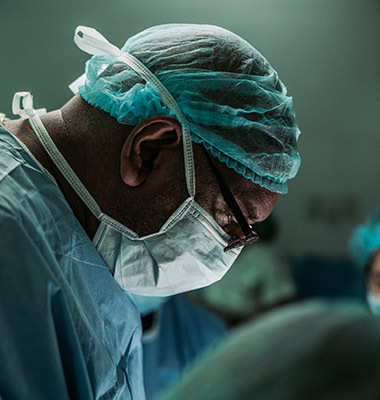 The future plans include bringing healthcare industry leaders together for a speaker series on various significant topics affecting this industry on a local level.